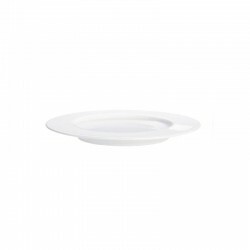 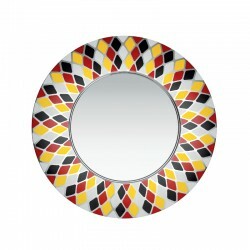 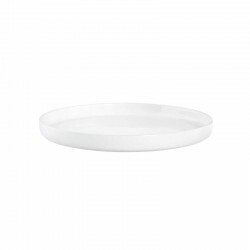 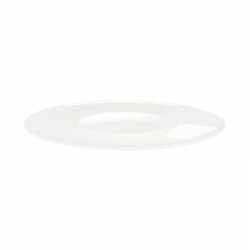 Dessert plate in cream with a diameter of 21 cm. 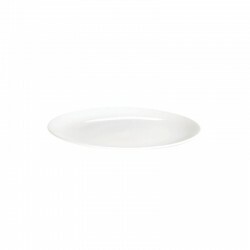 Enough space for a delicious dessert or rich breakfast. 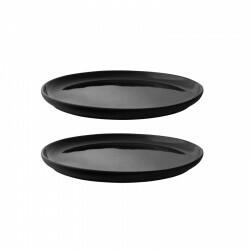 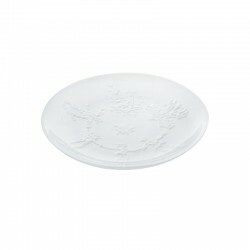 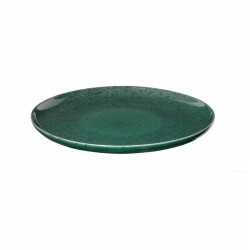 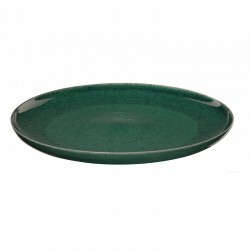 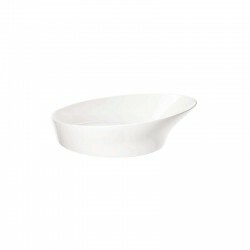 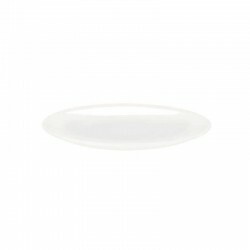 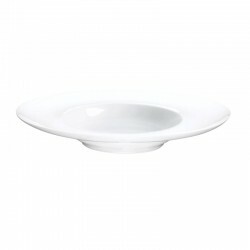 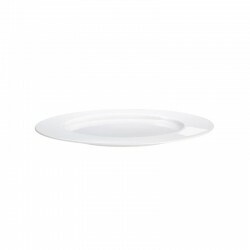 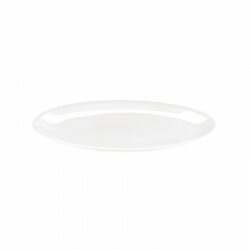 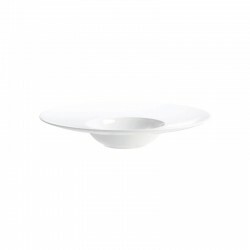 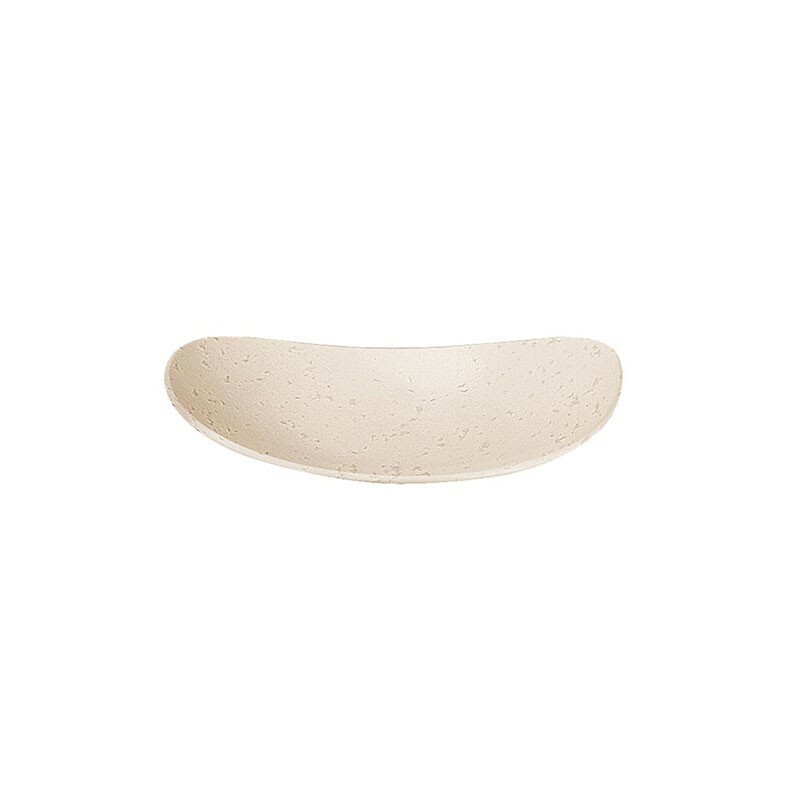 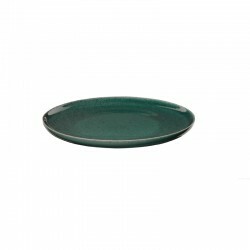 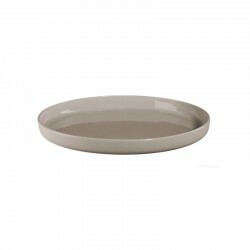 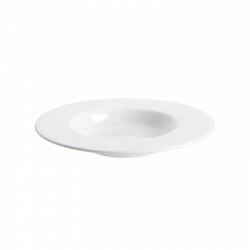 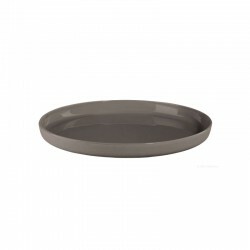 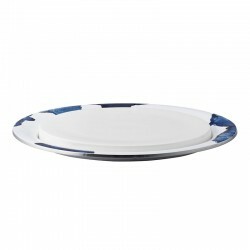 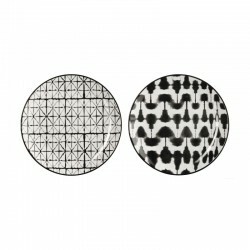 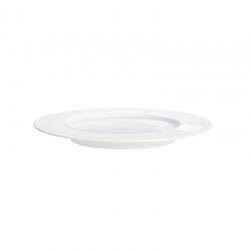 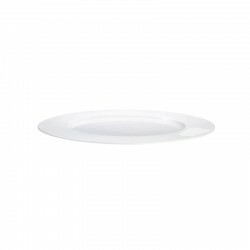 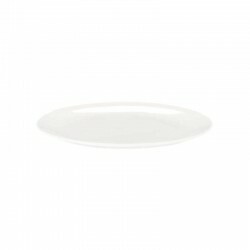 The dessert plate made of high-quality porcelain stoneware comes from the modern tableware collection Cuba. 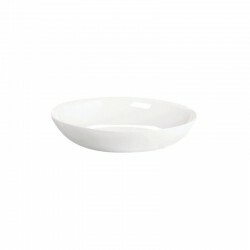 This combines modernity with the natural. 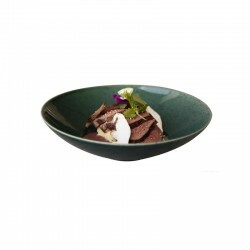 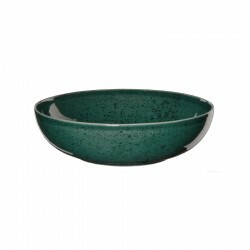 The broken glaze creates a Mediterranean look, and the organic shape of the plate creates a harmonious image.